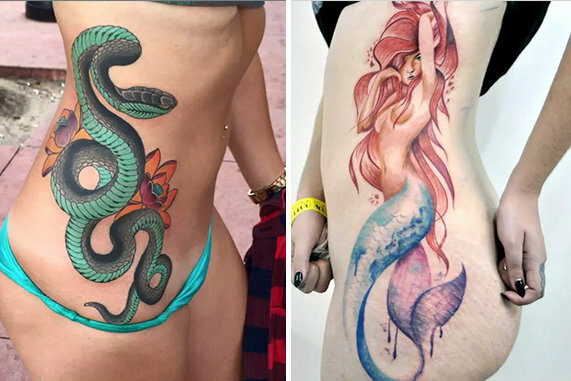 A Tattoodo expert revealed: “Right now it seems like the details make the difference. 1. 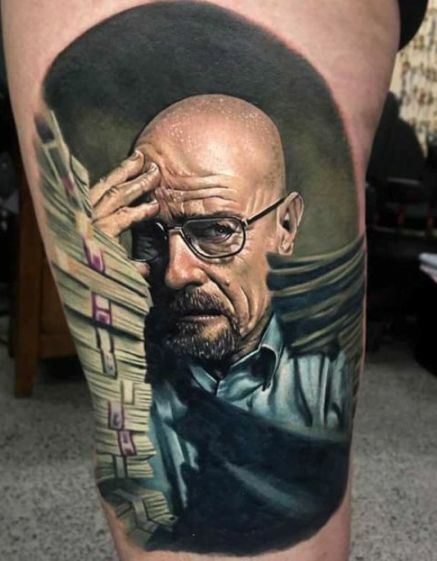 Realism – Tattoo fans are loving designs that mimic real life people and objects. While some go for detailed portraits, others stun with 3D designs. 2. Blackwork – The process of building black ink up to create moody and striking pieces. 3. Fine line – These minimalistic tattoos are best for those wanting a subtle design. 4. Black and grey – Many are incorporating shades of grey into their black tattoos. This creates better depth and a more realistic vibe. 5. Dot work – These artsy styles can be as detailed or simple as you like. The dots provide a softer take on linear tatts. 6. Watercolour – Paint splatters and drips can transform the body into your very own canvas. 7. Neo-traditional – These styles draw inspiration from Art Deco and Art Nouveau influences. 8. Traditional – From skulls to roses, traditional tattoos are likely to go out of fashion any time soon. 9. Japanese – Ink fans have been drawn to designs that incorporate Japanese folklore. 10. Illustrative – These inkings look like they have been drawn by a pencil or pen, not a tattoo gun.